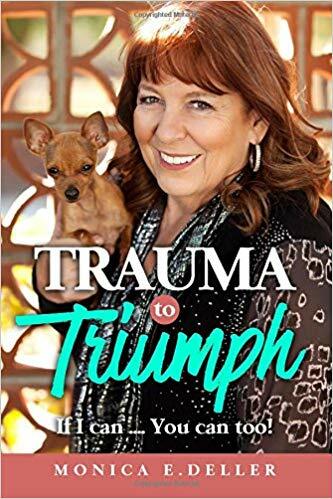 Buy Trauma to Triumph Today! Monica Deller founded Bridge of Hope Ministries International in 1998 and it has been an established non profit ministry in British Columbia, Canada. BOHMI now has Outreaches in the USA, Philippinnes, Kenya, Uganda, India and Pakistan. BOHMI's vision is to have Outreaches all over the world to help people especially the children and youth.